Rotating your screen is not so much in practice as windows has very little to do with this aspect of display. But some people want to change their screen orientation in order to match their external display. By default the General Screen Orientation is landscape (which is horizontal), but you can change it to the portrait(i.e. vertical). If you ever want to scroll some lengthy pages, you can use portrait as it helps you to scroll easily. 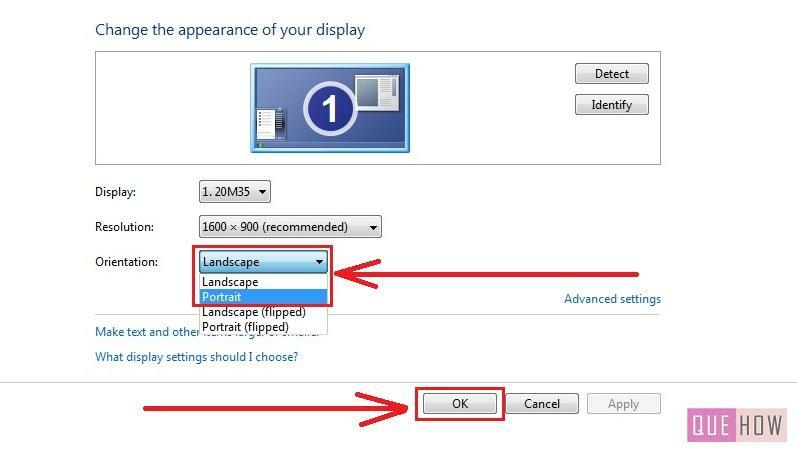 It is very easy to rotate screen in windows 7 by performing the simple steps. 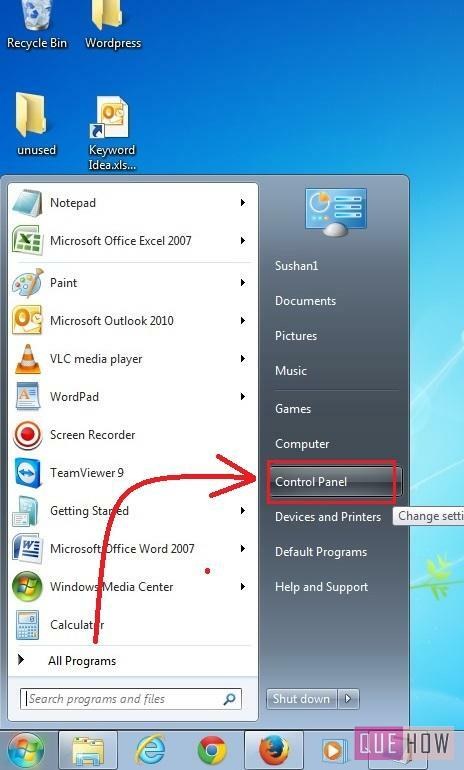 Step 1: First of all go to the “Control Panel” by clicking “Start” icon as shown in the image. 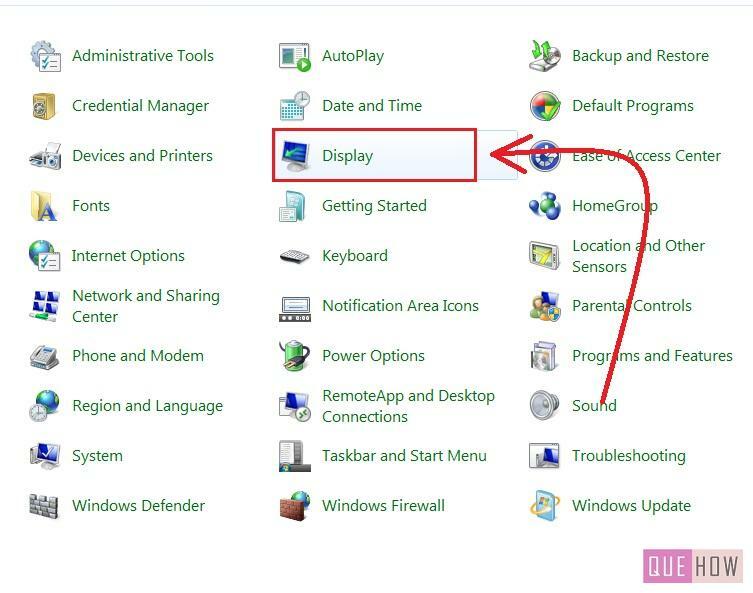 Step 2: Set the icons in large view, click on “Display” option. 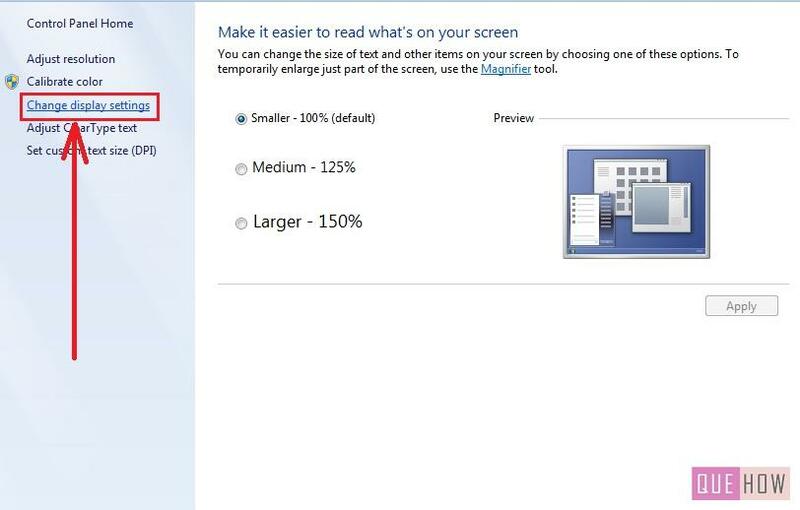 Step 3: Click “Change display settings” in the left navigation pane. Step 4: Select the “Orientation” of the window you want to rotate. You can choose it from the drop down menu according to your wish. Click “OK” button after you select the orientation. Step 5: Your changes are successfully updated. 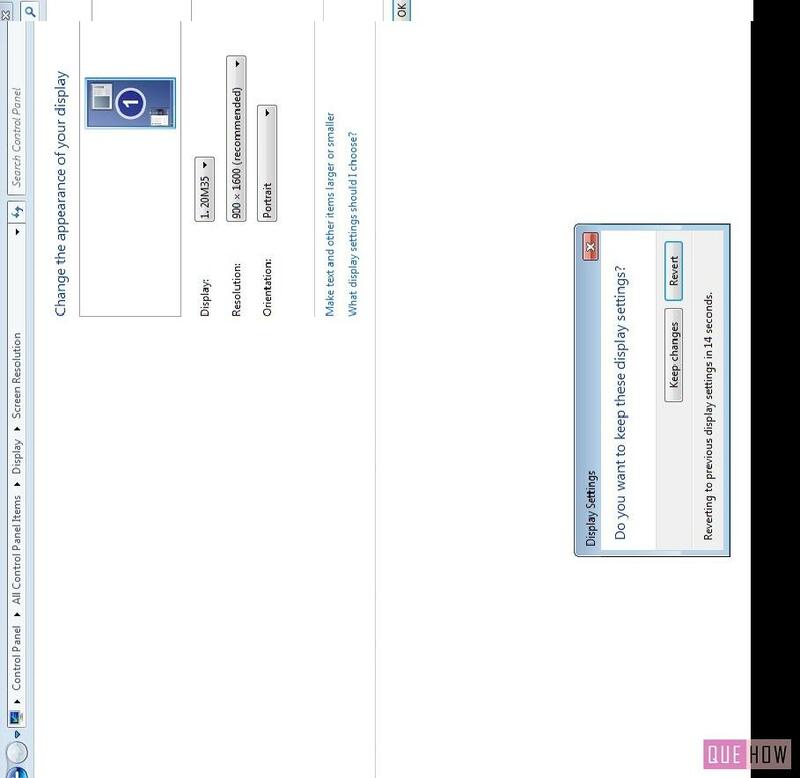 Rotate Right:If you want to rotate your screen in right direction then press Shift+Alt+ right arrow. Rotate Left: If you want to rotate your screen in left then press Shift+Alt+ left arrow. Rotate Up: If you want to rotate your screen in Upside direction then press Shift+Alt+ left arrow. Rotate Down:If you want to rotate your screen in downside direction then press Shift+Alt+ left arrow.